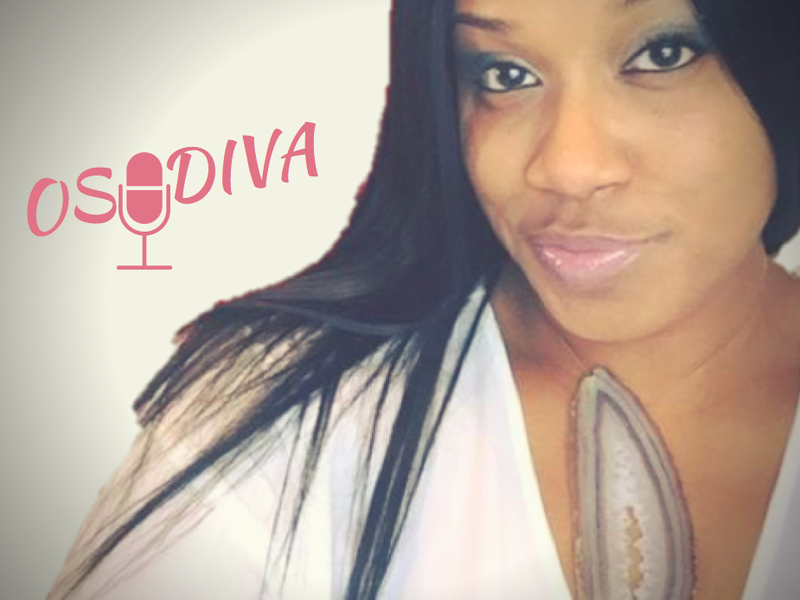 New Jersey Radio Host OSODIVA's Podcast "THE DIVA DEN" Is Hitting The Airwaves Soon // Promote Your Brand On-Air! New Jersey's BELIEVE THE HYPE Radio Host OSODIVA, who is also currently on Tionna Smalls MOUTH FULL OF FUR YouTube series will be launching her new podcast THE DIVA DEN in March. Lovely fashion, beauty and entertainment brands are welcome to join OSODIVA as a partner on her podcasts and other projects. 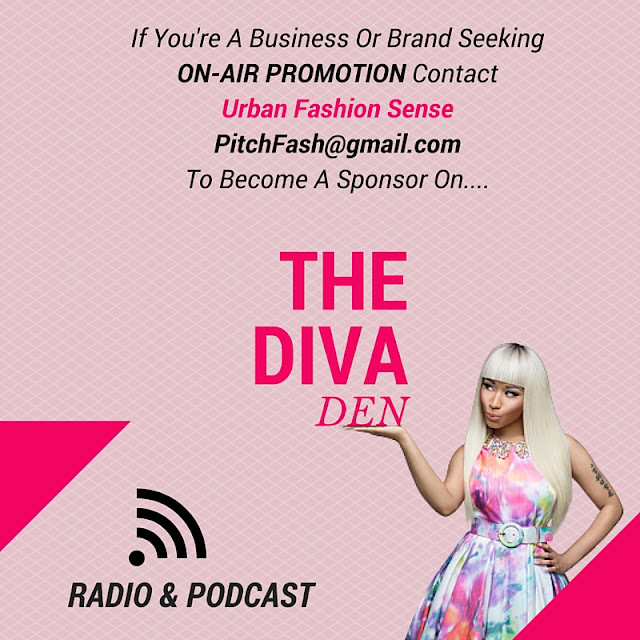 Contact us at PITCHFASH@GMAIL.COM, if you would like to sponsor THE DIVA DEN OR BELIEVE THE HYPE radio/podcasts for ON-AIR PROMOTION.